The Range Rover Velar is being noticed near and far. In fact, it is being noticed all over the entire world. So much so that it is a top winner at the 2018 World Car Awards winning the World Car Design of the Year. 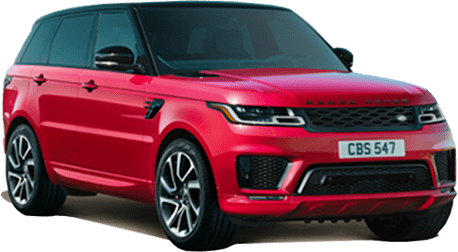 This luxury SUV is certainly making its mark in the automotive industry and proudly joins the ranks of other Land Rover vehicles previously awarded this distinct honor. 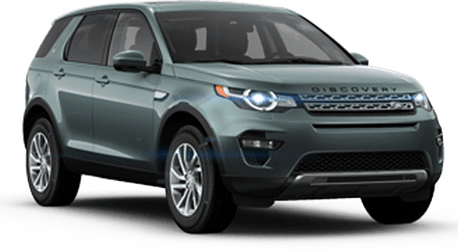 The 2018 Land Rover Discovery HSE Luxury Si6 is the 2018 FOUR WHEELER SUV of the Year, chosen by editors of the FOUR WHEELER Magazine. 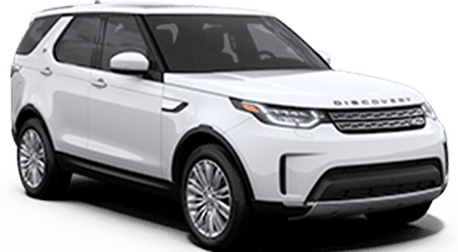 Land Rover continues its longstanding tradition of offering superior SUVs as this is the fifth time a Land Rover vehicle has been named winner of this award. Land Rover was the winner of the Best Brand Design Language award at the 2017 Car Design Awards. 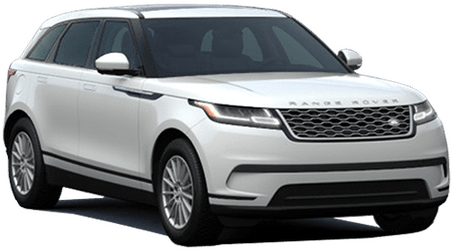 This is an exciting and memorable time for Land Rover as a whole as this award recognizes the entire Land Rover family of vehicles, including its newest member – the Range Rover Velar. 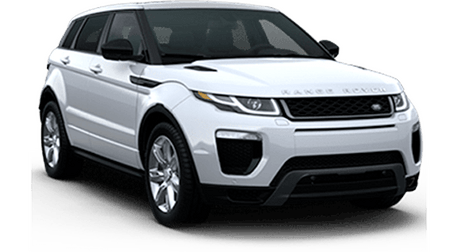 The Range Rover Evoque Five-Door received the highest Total Quality score in the Near-Luxury Utility Segment, according to the 2017 Strategic Vision Total Quality Impact™ (TQI) report. What an honor for Land Rover as this award comes directly from buyers and their personal experience owning a Land Rover. In the Large Premium SUV segment, the Land Rover Range Rover is the top-ranked model for overall appeal in 2016. New SVAutobiography and special-order Sentinel variants debut for 2016, the latter a factory-prepped armored vehicle. Hands-free tailgate operation, expanded infotainment capabilities, and an upgraded surround-view camera system highlight additional changes. Rated as one of the Top Full Size Luxury Crossover/SUV’s by Car and Driver 2016 Editors Choice Awards. 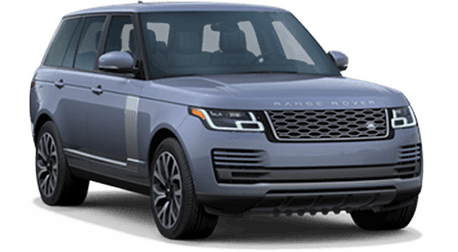 The Range Rover caters to every conceivable need by offering luxury and off-road prowess. The 340-hp supercharged V-6—with an eight-speed automatic and four-wheel drive—offers a decent compromise between power and efficiency. There is also a 254-hp turbodiesel V-6 with 440 lb-ft of torque. Standard and long wheelbase models are equally posh, especially in Autobiography trim, and feature lots of tech. Rated as one of the Top Mid Size Luxury Crossover/SUV’s by Car and Driver 2016 Editors Choice Awards.